With Paul McCartney's new album Egypt Station now among us, the Beatles legend is hitting us up with a new video to its single "Fuh You." 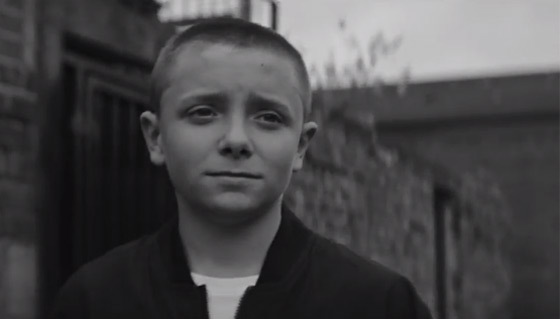 Shot entirely in black and white, the clip is adorable, to say the least, featuring a young boy — a Sir Paul lookalike — in the grips of some newfound puppy love. As McCartney previously explained, "Fuh You" is a love song, "but a raunchy love song." Check out its matching visuals for yourself below. Egypt Station is out now via Capitol Records. As previously reported, McCartney has a series of Canadian dates coming up, and you can see those over here.